Gagnon, Denis. "The "Other" Métis". The Canadian Encyclopedia, 03 December 2018, Historica Canada. https://www.thecanadianencyclopedia.ca/en/article/the-other-metis. Accessed 20 April 2019. In the interest of promoting a better understanding of the complex issue of Métis identity and how it is defined, The Canadian Encyclopedia has commissioned two opinion pieces exploring different perspectives on the topic. This article explores Métis identity from the perspective of Métis who do not have ancestral ties to the Red River Settlement. The Métis acted as interpreters, managers, diplomats, traders, guides and hunters, and played a key role in the fur trade, supplying companies with labour and food. 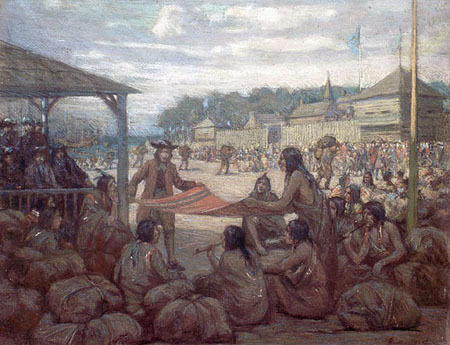 The Métis helped strengthen connections between the men of the fur trade and the Aboriginal groups with whom they came into contact. Section 35 of the Constitution Act, 1982 recognizes three Aboriginal peoples of Canada: the First Nations, Inuit and Métis. However, in the absence of a clear definition of the term Métis, certain descendants of the Métis of the Red River Colony, in what is now Manitoba, confuse the concepts of people and nation and assume that this recognition applies to them alone (see Métis Are a People, Not a Historical Process). But in fact, the term métis was used far earlier, in New France, to refer to all descendants of mixed marriages between men of European descent and First Nations women. 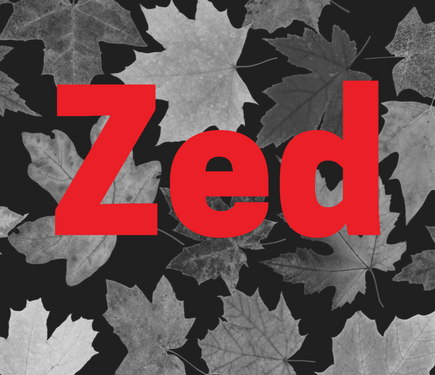 In modern times, the Manitoba Metis Federation has turned this generic term into an ethnonym and claimed exclusive rights to its use. 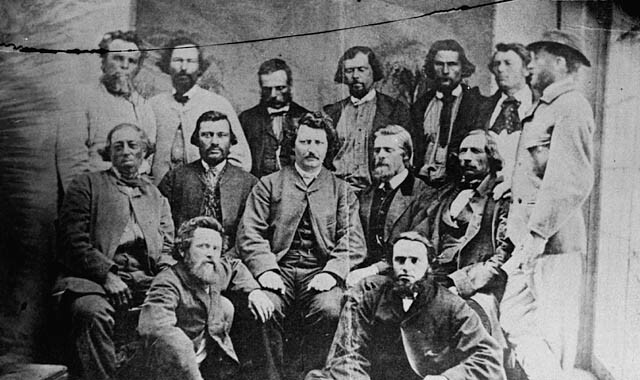 The Métis National Council – the organization that represents the Métis Nation, defined as Manitoba, Saskatchewan, Alberta, and parts of Ontario, British Columbia, the Northwest Territories and the Northern United States – has done the same and still refuses to recognize the existence of other Métis, despite the recommendations in the report of the Royal Commission on Aboriginal Peoples and the Powley and Daniels decisions of the Supreme Court of Canada. But who are these “other” Métis communities, and where do they live? At the time of the 2011 census, there were 451,800 people who self-identified as Métis, including 228,150 in the Prairie provinces (Manitoba, Saskatchewan and Alberta). This means that there were 223,650 people self-identified as Métis and scattered across the other provinces and territories. Although not all of these people are Métis within the meaning of the Powley decision, some 50 communities outside the Prairie provinces can be identified by reference to Department of Justice research reports, federal censuses, provincial and federal court cases, websites, and the transcript of the hearings that the Standing Senate Committee on Aboriginal Peoples held in 2012 on the legal and political recognition of Métis identity in Canada and the rights of Métis in Canada. Even though this committee heard from Métis from Ontario, Québec, New Brunswick and Nova Scotia, it did not take their testimony into account in the report that it published in 2013. It recognized only the Métis of the national homeland, except for those in Kelowna, British Columbia and the Northwest Territories, who are covered by Treaty 8 of 1899 and Treaty 11 of 1921, respectively. Reflecting the position of the Métis National Council, the Senate committee did not travel to Labrador and did not consider the existence of the Métis of Sault Ste Marie. Despite this political agenda to make the Métis Nation the only Métis people in Canada, the origins of the Métis go back to the 17th century, in Acadia and the St. Lawrence River valley. The descendants of intermarriages between French Canadian men and women of the Mi’kmaq, Abenaki, Welustuk (Maliseet), Algonquin, Cree and Innu peoples, these Métis of Eastern Canada were variously referred to as Acadiens, Gaspésiens, Canadiens, Canayens, Magouas, Sauvages, Labradorians, Livyers and Settlers. Later, the descendants of unions between men from eastern Métis, French Canadian and Orkney Scots backgrounds and women of the Mohawk, Saulteaux, Plains Cree, Ojibwa and Chippewa peoples played an active role in the fur trade. These Métis settled around the forts and trading posts and formed communities on the shore of the Great Lakes, along the Mississippi River, in the Prairies, in the Mackenzie River valley, and in what is now the state of Oregon. 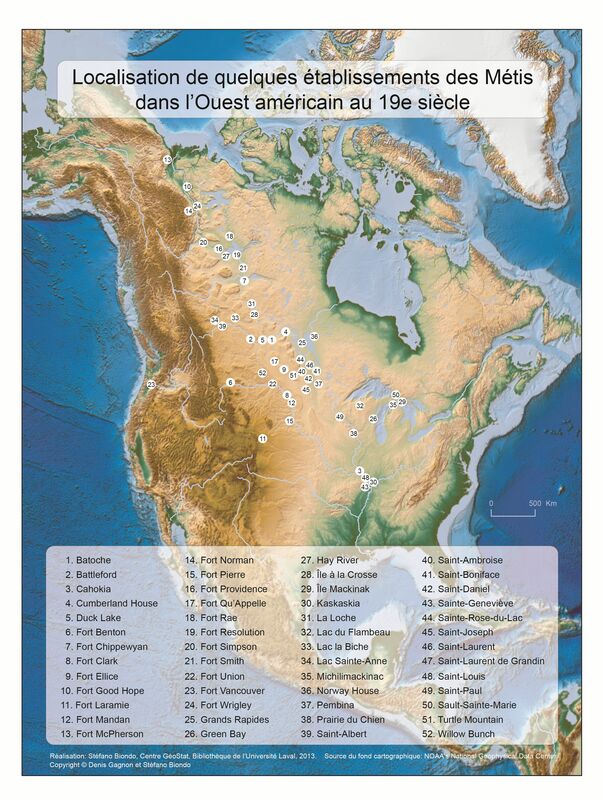 They were known variously as Bois-Brûlés (Wissakodewinmi in Cree, Burnt-Woodin English), Chicots, Gens libres (Otipemisiwak in Cree, Freemen in English), Métis, Michifs, Sang-mêlés (Mixed-Bloods in English), Voyageurs, Bungees, Country Borns, Cree Halfbreeds, French Halfbreeds, French Indians, Half-Castes, Halfbreeds, Pedlars, Pork Eaters, Rupertslanders and Scots. Most of these terms were created by the dominant colonial society to designate people and communities resulting from intermarriages that at the time were perceived as “miscegenation” — unions that violated the rules of so-called blood purity. But over time, the word Métis came to designate this entire family of people. 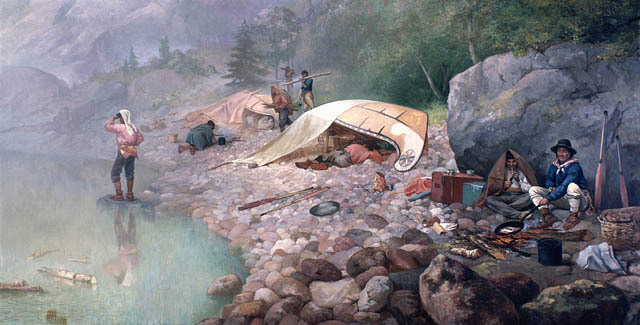 The Métis were usually self-sufficient and independent. They earned their living from farming, hunting, fishing and trading. They governed themselves and formed communities distinct from those of their European and Indigenous ancestors in many parts of North America, as well as a nation along the Red River in Manitoba. Because Métis do not have the Aboriginal rights granted to First Nations and Inuit under the Indian Act, their only way of claiming these rights has been to go to court. In 2004, in preparation for a series of lawsuits in the aftermath of the Powley decision, the Department of Justice of Canada ordered a number of research projects to determine the existence of historic Métis communities in 20 regions of Canada on the basis of the first five criteria of the Powley test.These criteria are as follows: (1) mixed ancestry; (2) practices, culture, a way of life and traditions recognizable and distinct from those of Europeans and Aboriginal people; (3) an identity recognizable and distinct from Europeans and Aboriginal people; (4) having lived in a determined geographic area; and (5) having lived in that area before the Crown established control over it. Out of 34 legal cases involving “other” Métis, most were unsuccessful because evidence of the existence of historic Métis communities was lacking. Of these 34 cases, 24 involved harvesting rights, eight dealt with Aboriginal rights, one dealt with human rights and one dealt with territorial rights. Slightly fewer than half pre-dated the Powley judgment of 2003. 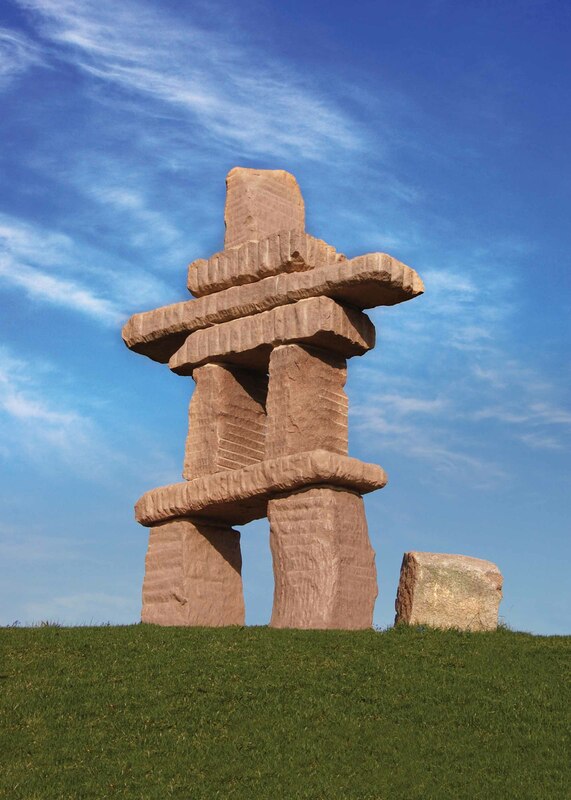 In Newfoundland, where one case involved harvesting rights and three involved Aboriginal rights, the province recognized that all the plaintiffs were Aboriginal people under section 35 of the Constitution Act and that their fishing rights were the same whether they were Inuit or Métis. In New Brunswick, six cases concerning harvesting rights have been unsuccessful, either because the Aboriginal ancestry was too far in the past, or because the plaintiffs, having claimed first to be non-status Indians and then to be Métis, could not demonstrate the existence of a historic community connected to their own. In Québec, out of five cases involving harvesting rights, four were unsuccessful because of the lack of a historic Métis community, and the fifth was still before the courts as of 2016; a case concerning Aboriginal rights was also lost. In Ontario, out of seven cases related to harvesting rights, only the Powley case was won. The six others were unsuccessful because of the inability to demonstrate the existence of historic Métis communities. Two cases involving Aboriginal rights also have been lost, and one case involving human rights — the Vanfleet case, seeking Indian status for 4,500 Métis and non-status Indians who had attended residential schools— was still before the courts as of 2016. In British Columbia, four cases concerning harvesting rights have been unsuccessful. In the first, the plaintiffs were unable to demonstrate sufficient continuity and stability between the historic community and the present-day community; in the second, they were unable to prove the existence of a historic community; in the third, there was not enough information to make a decision, and in the fourth, the respondent was not Métis. Also in British Columbia, two cases in which the community of Kelly Lake is claiming Aboriginal rights have not yet been settled: one is in negotiations and the other is still pending before the courts. Lastly, in the Northwest Territories, one case involving harvesting rights has been won because of the disproportionate impact that such a trial would have on the laws governing hunting in national parks, and the Clem Paul case, a very complex case involving territorial rights, was unsuccessful. Securing Aboriginal rights for the “other Métis” remains difficult, and their current status is in no way changed by the Daniels decision of 2016, which confirms the jurisdiction of the Crown with respect to Métis and non-status Indians without imposing any fiduciary obligation toward them on the Crown. The choice of self-identifying as Métis is still up to the communities themselves, but the criteria of the Powley decision still define which communities have rights. In this context, some communities will be able to claim Aboriginal rights for their members as Métis or as non-status Indians. The future will tell which self-identification will be the better strategic choice for these communities, who remain free to give themselves any name they choose. Denis Gagnon has been a professor of anthropology at the Université de Saint-Boniface since 2002 and has held the Canada Research Chair on Métis Identity since 2004. He is one of two principal researchers of the Francophone Métis Cultural and Linguistic Preservation and Development arm of the Community-University Research Alliance on Francophone Identities in Western Canada (ARUC-IFO). He is an associate professor at Université Laval and a regular member of its Interuniversity Centre for Aboriginal Studies and Research (CIÉRA). For another perspective on Métis identity, see Métis Are a People, Not a Historical Process. Denis Gagnon, Denis Combet and Lise Gaboury-Diallo, eds. Histoires et identités métisses: Hommage à Gabriel Dumont - Métis Histories and Identities : A Tribute to Gabriel Dumont (2009).